We all know that we can’t achieve successful lifestyle changes overnight and this is the perfect opportunity to take a “time out” and renew the importance of your overall well being. Invest in yourself by taking a break from the daily grind and remembering what it means to be you! 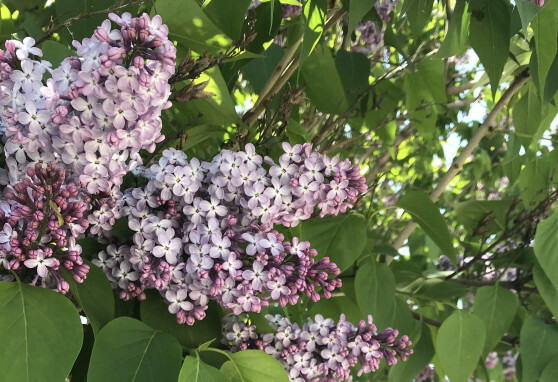 Celebrate the annual island-wide Mackinac Island Lilac Festival at Mission Point - the perfect home base to experience the events going on each day during the Lilac Festival! Enjoy endless activities throughout the week during one of the most beautiful times of the year. The 2019 Mackinac Island Lilac Festival is June 7-16, 2019. Package starts at $308.00 per adult based on double occupancy. This adventure-packed experience is perfect for anglers and foodies alike. 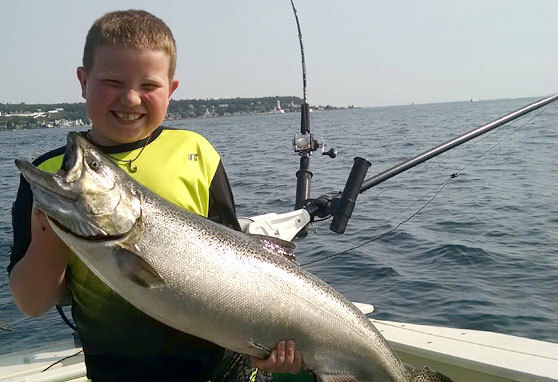 Enjoy a private fishing charter on Lake Huron where you can catch Lake Trout, Steelhead, Chinook Salmon, Coho Salmon and more. Mission Point chefs will prepare a delicious, customized meal based on your catch! Any fish caught and not prepared will be packaged for you to take home. This experience starts at $542.00 per adult based on double occupancy. Package requires a two-night minimum stay and is subject to availability May 31 - September 21, 2019. Package is weather dependent at the discretion of the boat captain. 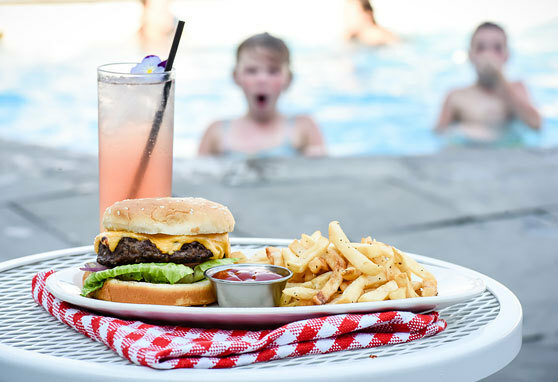 Package inclusions are for the numbers of adults and children stated on the reservation, maximum of 6 guests; children 12 and under choose from the children's menu. Gratuity included in package rate, taxes additional. 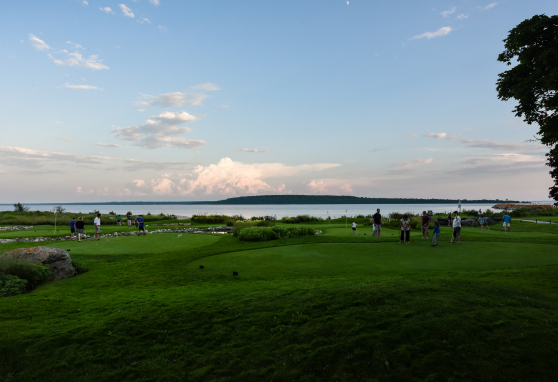 For the golf enthusiasts, experience Michigan’s most historic golf course, Wawashkamo Golf Club. Everything you need for a perfect day out on the course is included – clubs, carts, lunch and a scenic taxi ride to and from. Package starts at $280.00 per adult based on double occupancy. Package requires a two night minimum stay and is subject to availability from May 17-October 13, 2019. Package inclusions are for the number of adults and children stated on the reservation. Gratuity included in package, taxes and fees additional. 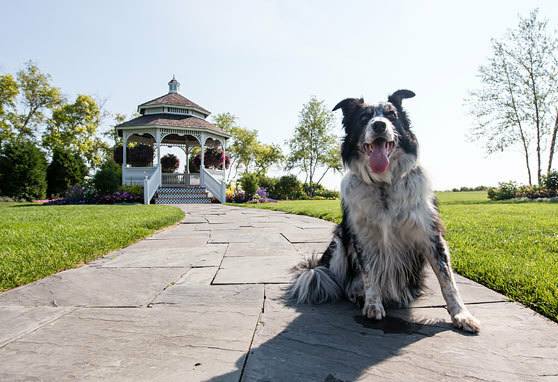 Bring the entire family on vacation this season with our Pooch at the Point package. Mission Point is a great place for families, especially those with a furry, four-legged family member. This pet-friendly package starts at $207.00 per adult based on double occupancy. Package requires a two-night minimum stay and is subject to availability of a limited selection of pet-friendly rooms. Package inclusions are for the number of adults and children stated on the reservation. 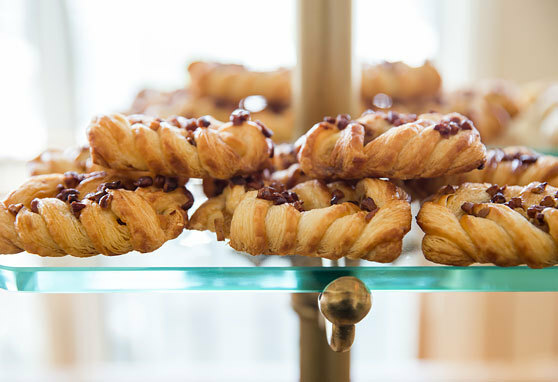 Gratuity included in package, taxes additional. 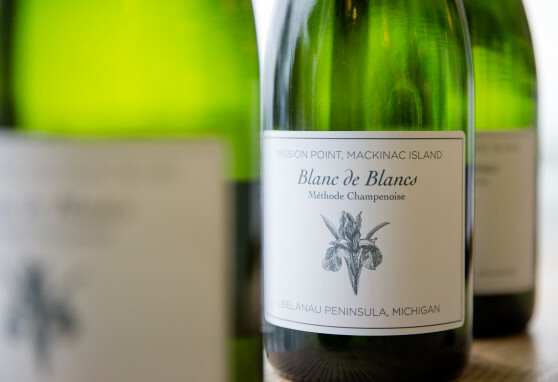 The ultimate way to experience the best of Michigan, our Pure Michigan Experience features all the highlights of Mackinac Island: biking, Fort Mackinac, the Butterfly House, a Sip N' Sail boat cruise and a specially prepared Michigan-sourced menu at Chianti where you’ll savor some of the state’s most flavorful cuisine. Package starts at $303.00 per adult based on double occupancy. Tickets aboard Sip N' Sail Sunset Cruise - NEW for 2019! Package requires a two-night minimum stay and is subject to availability. Package inclusions are for the number of adults and children stated on the reservation. Included wine is for adults only, and subject to limit of 1 bottle per 2 adults. Gratuity included in package, taxes additional. 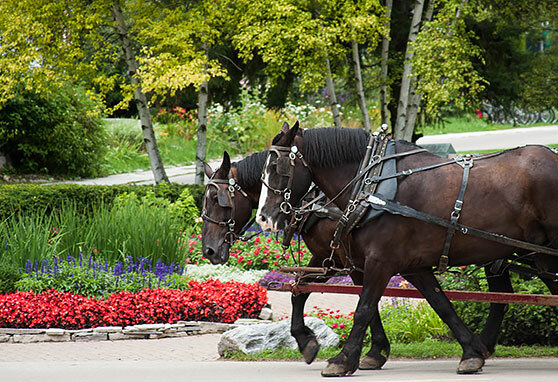 This fully loaded getaway is our best value for families looking to experience Mackinac Island, including a full menu of activities sure to create your most memorable family vacation yet. Rates start at $267.00 per adult. Package requires a two-night minimum stay and is subject to availability. Package inclusions are for the number of adults and children stated on the reservation. Gratuity included, taxes additional. Perfect for an anniversary or other special occasion, our Island Romance package is a picturesque getaway for two. 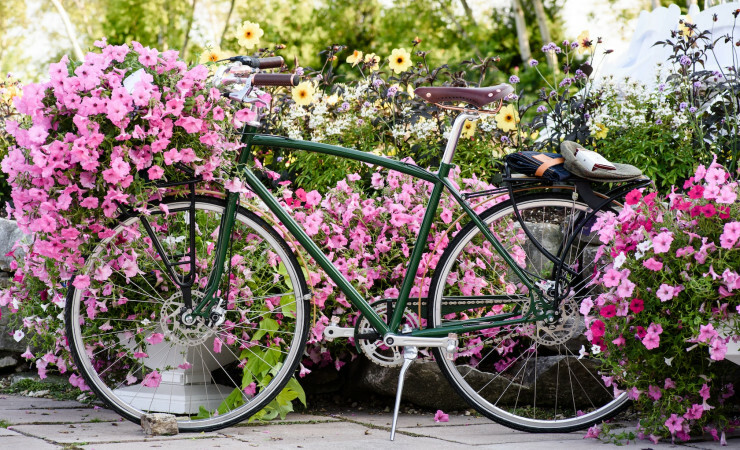 This package features a welcoming amenity, tandem bike rental, romantic dinner and more. Package starts at $379.00 per adult based on double occupancy. Package requires a two-night minimum stay and is subject to availability. Package inclusions are for two adults only; no package inclusions apply for additional guests staying in room. Gratuity included in package rate, taxes additional. Experience Mission Point before everyone else with our exclusive early season special. The snow has just melted and flowers are peeking out - this package shows the island in a light not seen to most. This is a pre-season experience so while the resort is open and ready for guests, there may be limited hours at certain outlets. Rates start at $154.00 per room for double occupancy. Offer valid from April 26 – May 16, 2019. Package inclusions for the number of adults and children stated on the reservation. Gratuity included in the package, taxes additional. 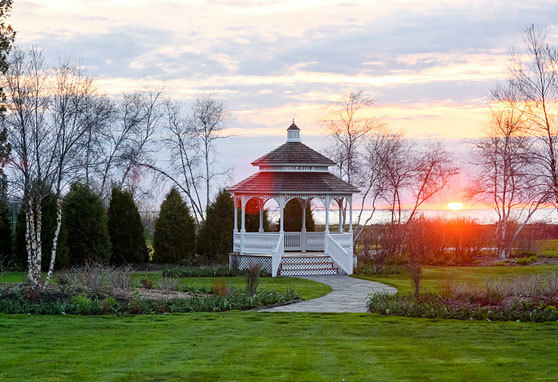 Relax and unwind on the sunrise side of Mackinac Island at Mission Point. 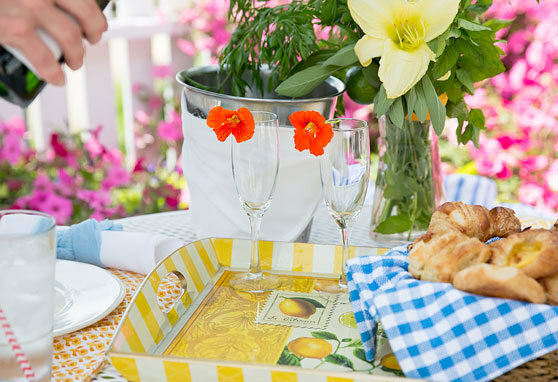 The Bed and Breakfast package includes the basics to plan your island trip around - accommodations, daily breakfast at Round Island Bar & Grill and ferry tickets to Mackinac. Package starts at $176.00 per night for two. Package is subject to availability and inclusions are for the number of adults and children stated on the reservation. Gratuity included in package rate, taxes additional. There's no better way to start married life together than with a romantic honeymoon on Mackinac Island! Toast to your future upon arrival with champagne and chocolate-covered strawberries, enjoy an intimate dinner in Chianti and explore the island as newlyweds. Package starts at $253.00 per couple based on double occupancy. Package requires a two-night minimum stay and is subject to availability. Package inclusions are for two adults only. Gratuity included in package rate, taxes additional.